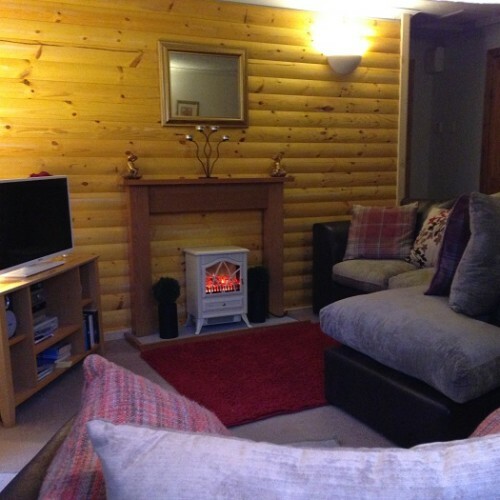 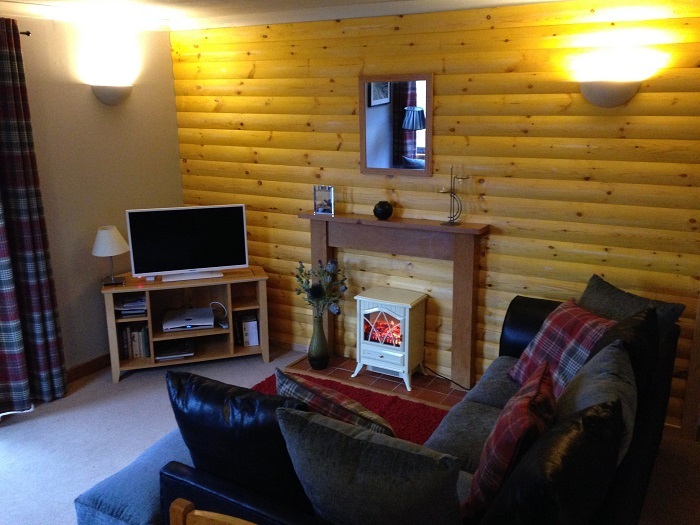 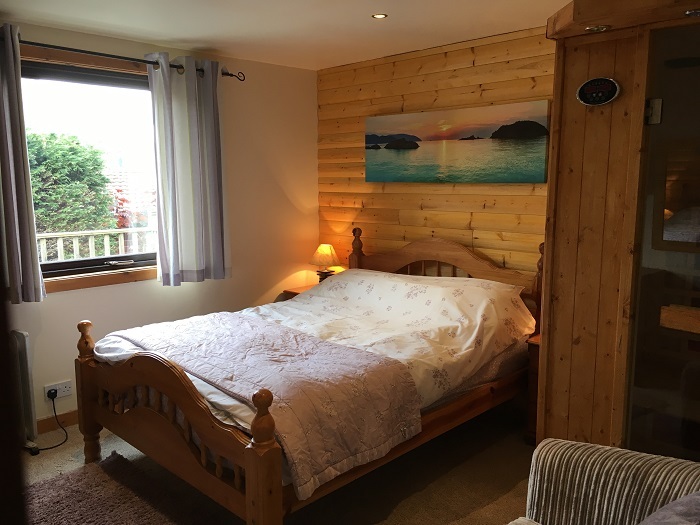 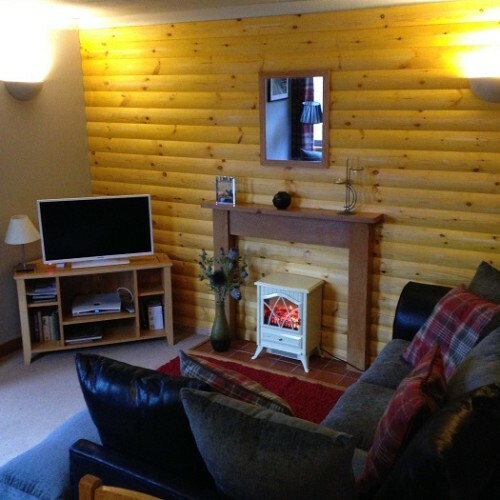 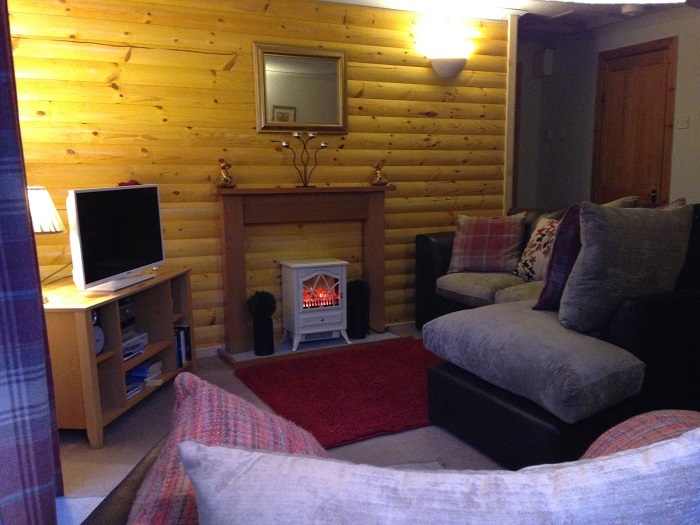 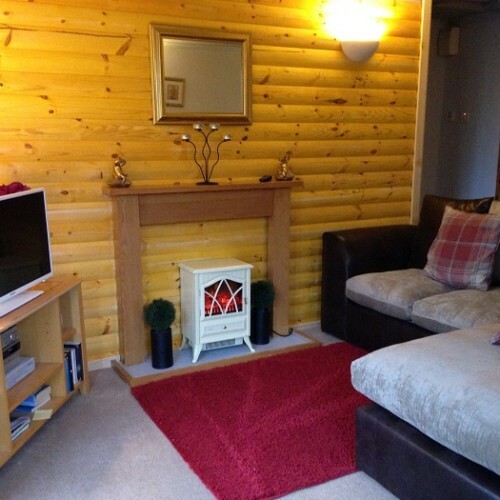 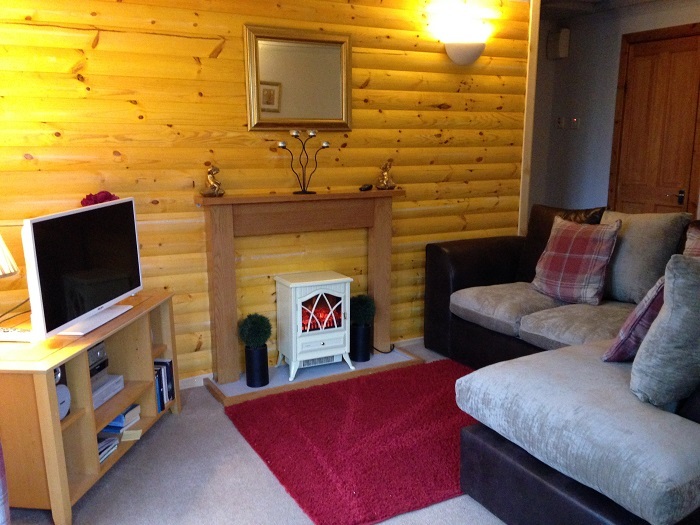 A Choice of individual Luxury Log Cabins less than 90 minutes drive from Glasgow in an area populated with the famous Red Squirrel and Stag. 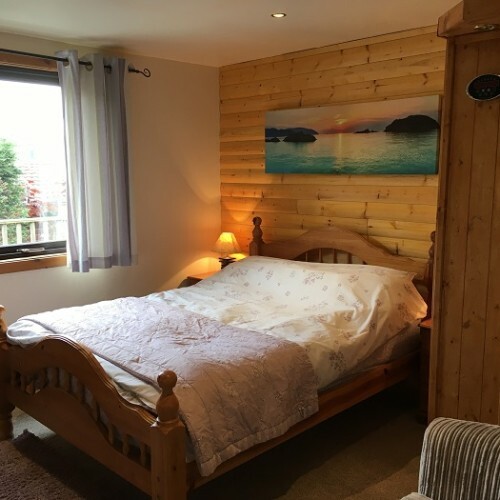 Whistlefield Lodges are set in a stunning Forest park location with beautiful views and Remote feel, yet close to all services and the lovely old Whistlefield Inn (now reopened) within walking distance of the Lodges. 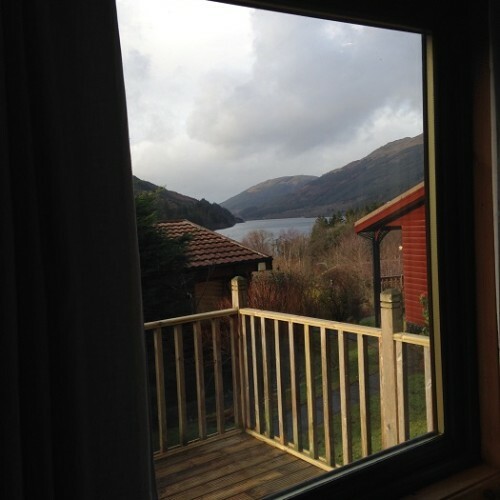 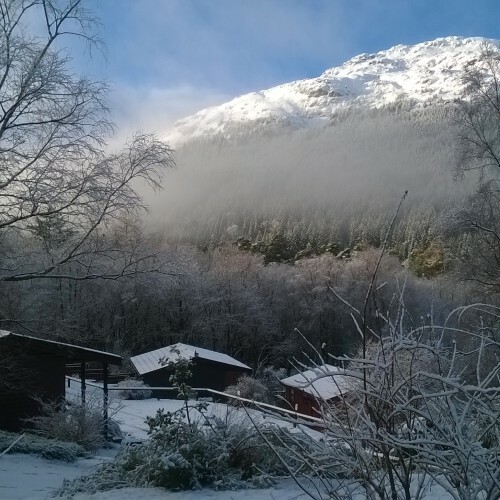 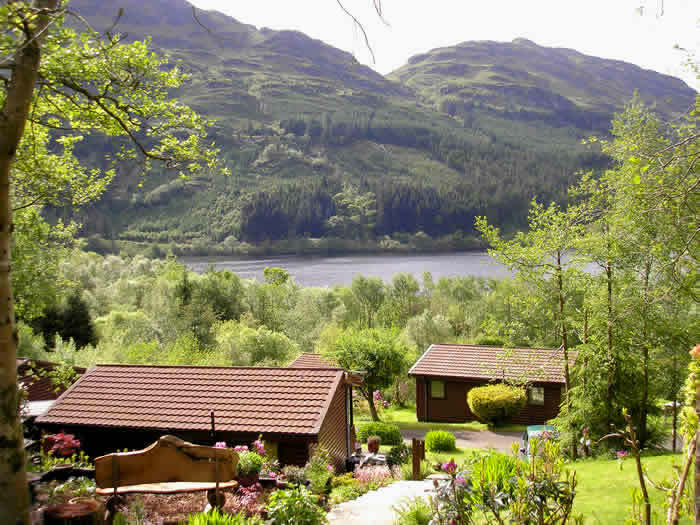 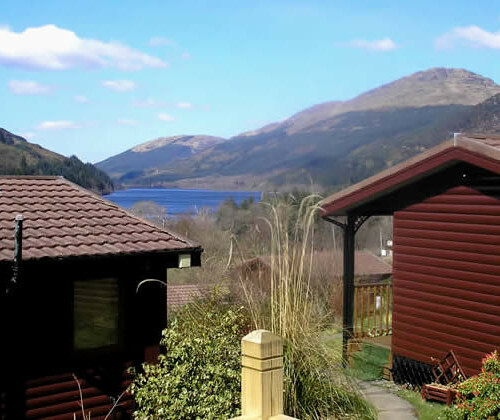 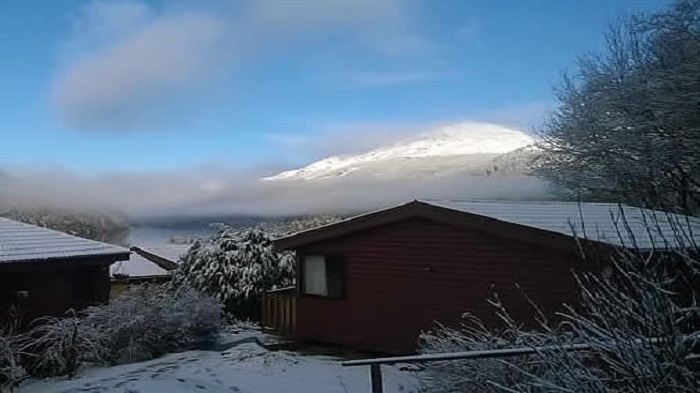 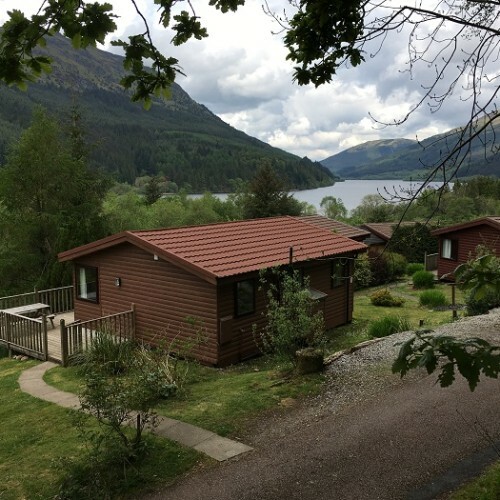 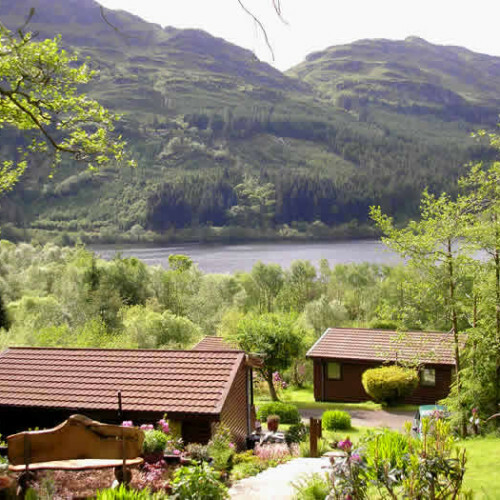 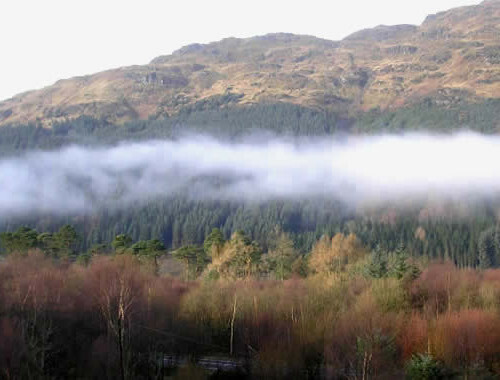 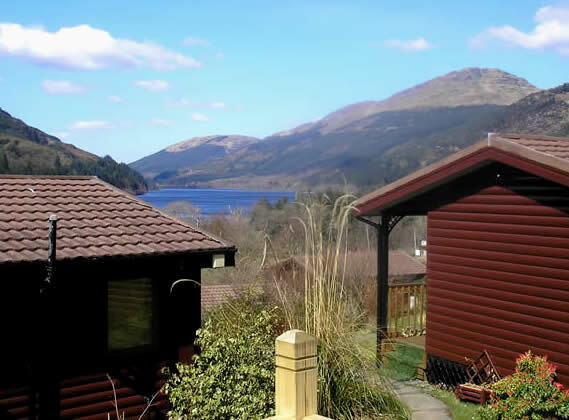 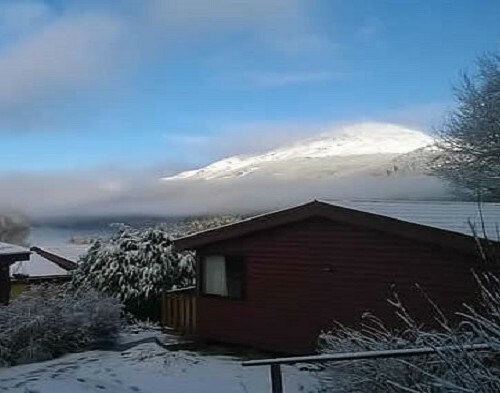 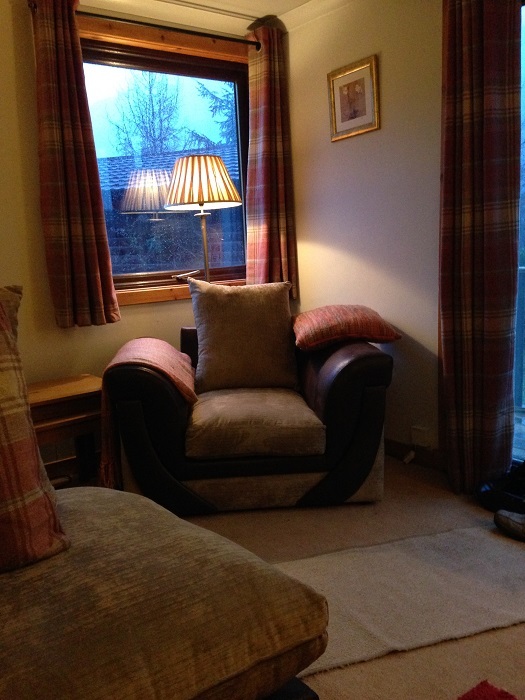 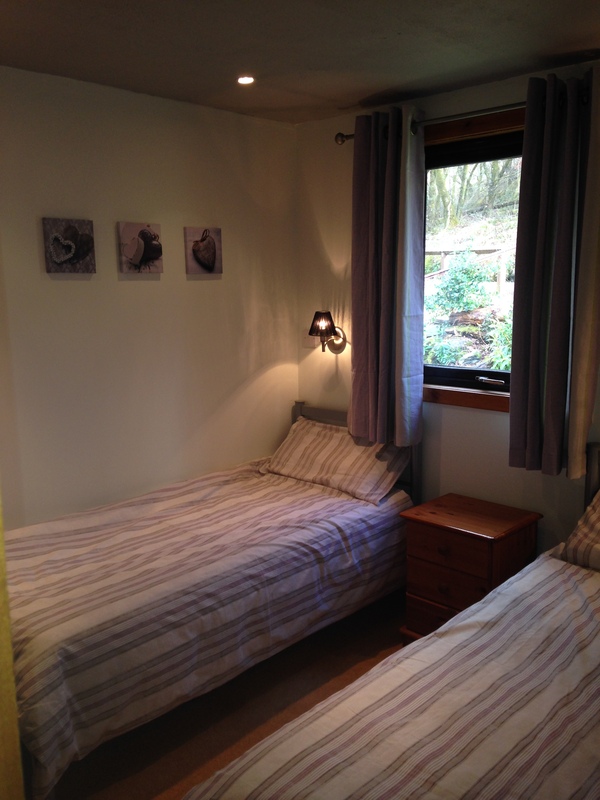 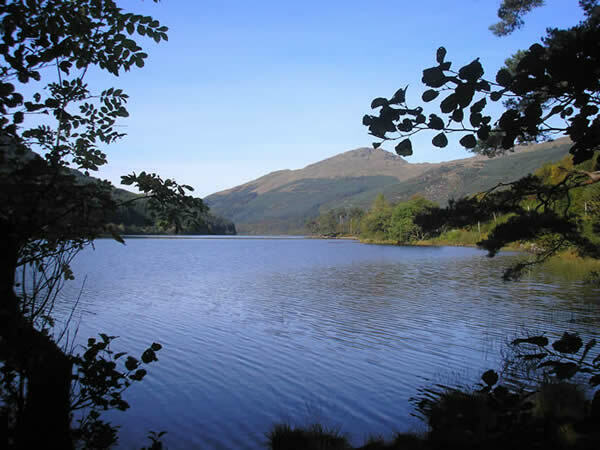 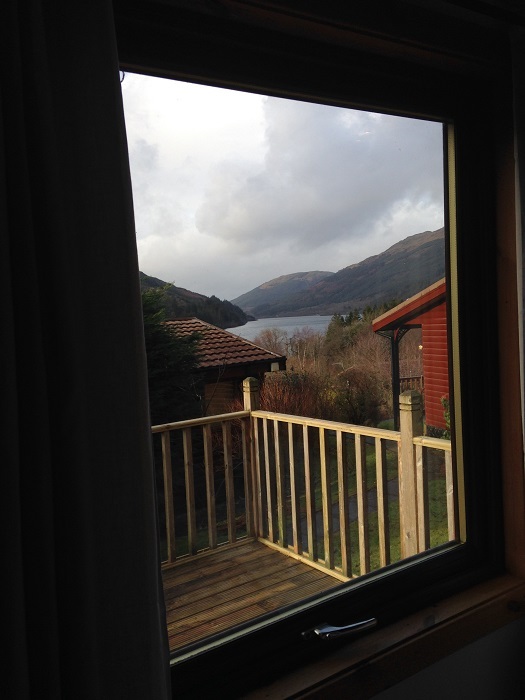 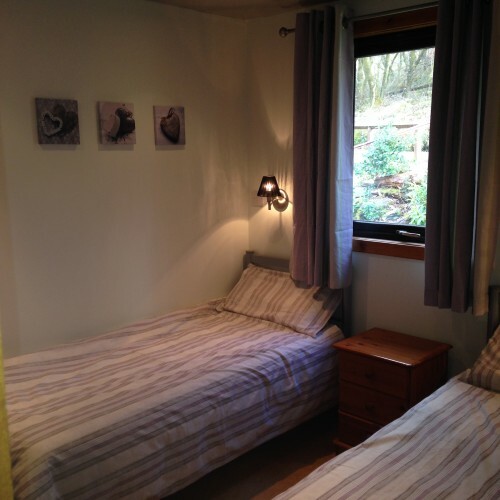 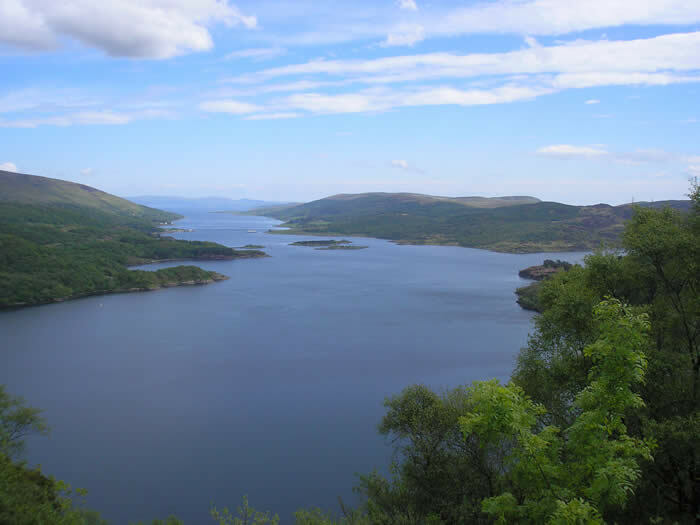 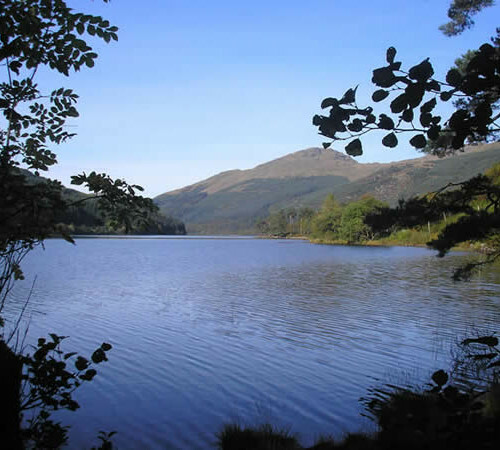 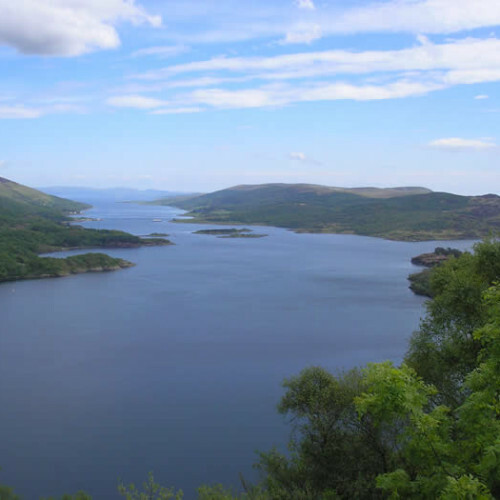 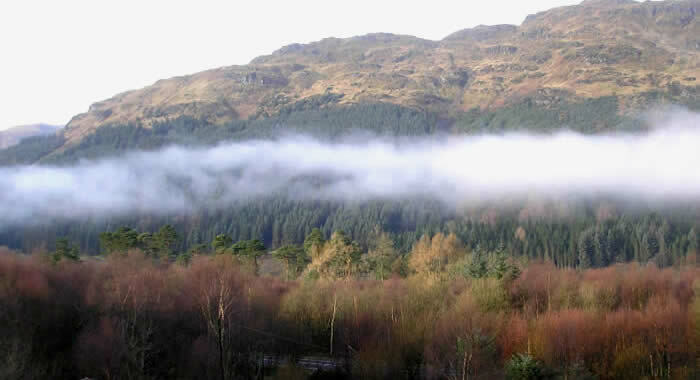 Possibly not suited to everyone, as this is NOT a Holiday park, just a remote peaceful countryside location with stunning scenery and views overlooking Loch Eck, Argyll. 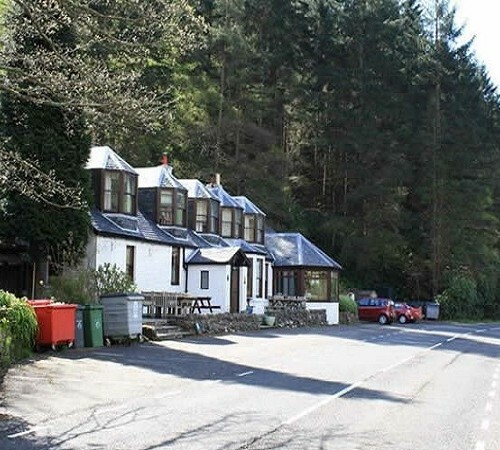 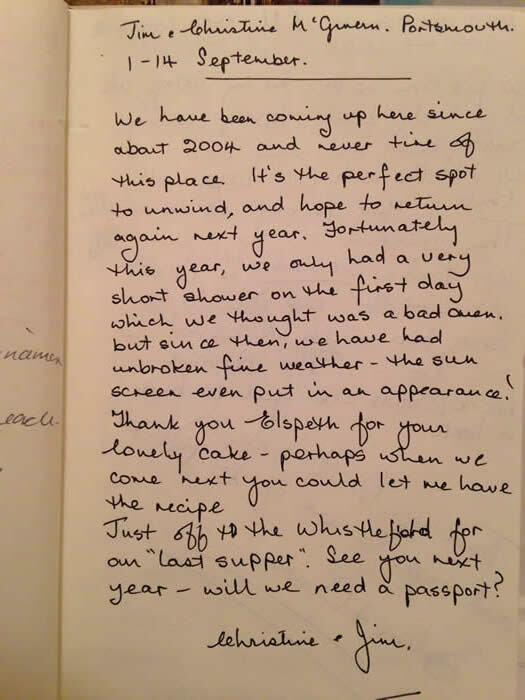 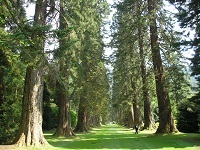 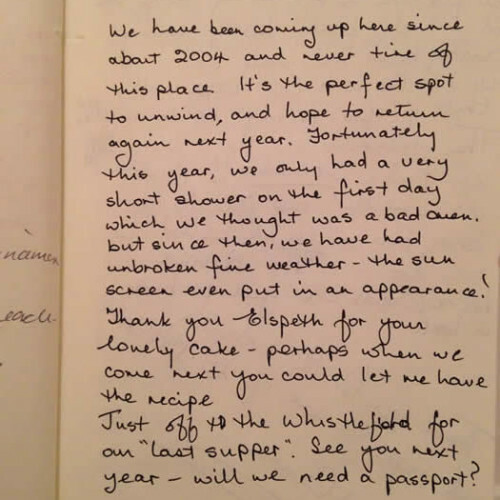 Along with the local Whistlefield Inn, there are many more Local Inns and Restaurants offering fine food and drinks, Forest Walks, Waterfalls Walks, Golf Courses, Bike Tracks, Botanic Gardens, Castles. 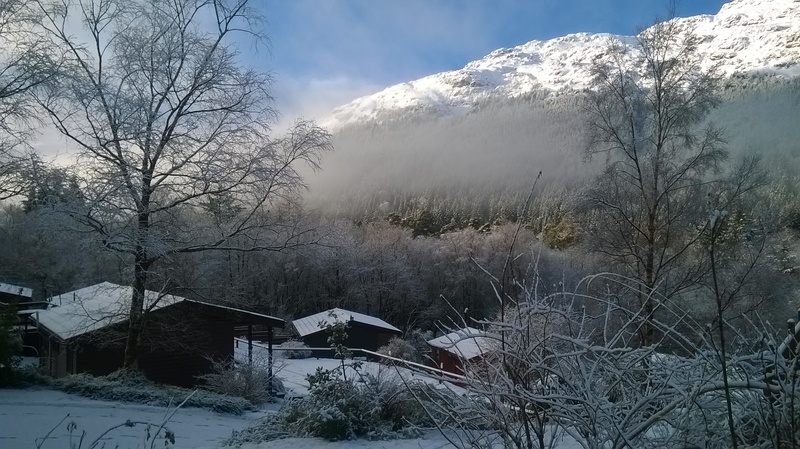 Whistlefield Lodges are easily accessible even in the Winter. 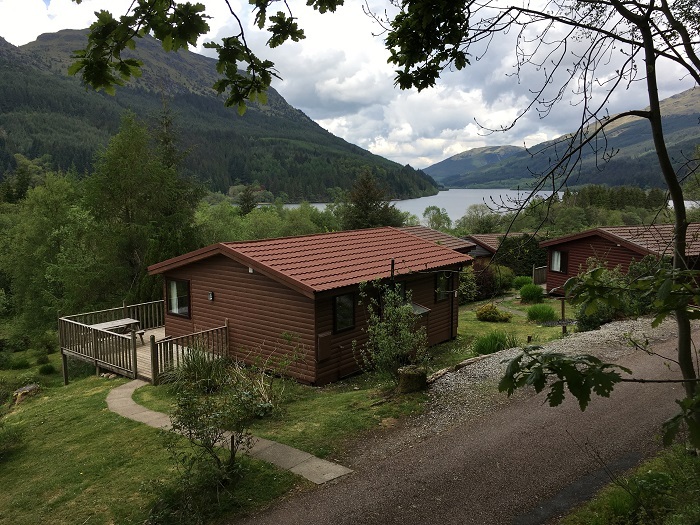 So chance to treat yourselves to a great value holiday of relaxation, peace, quiet, walking, fishing, golfing, bird watching and much more. 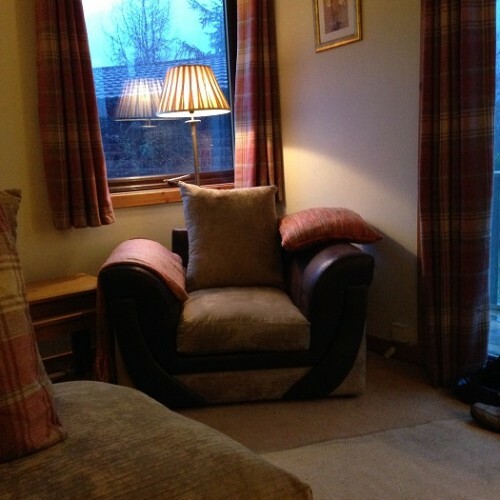 and Well Behaved Pets Welcome ! 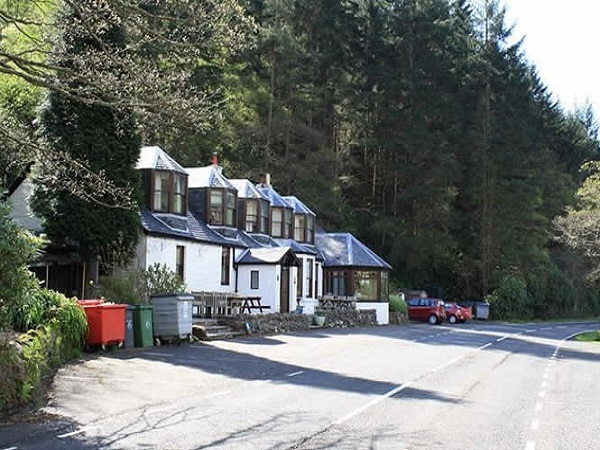 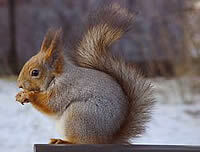 The nearest Shops Petrol Station (6 Miles) Nearest town is Dunoon (11 miles). 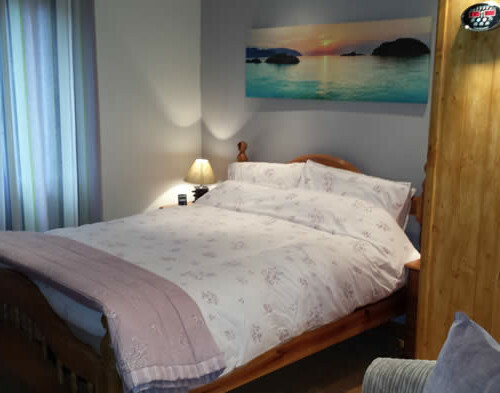 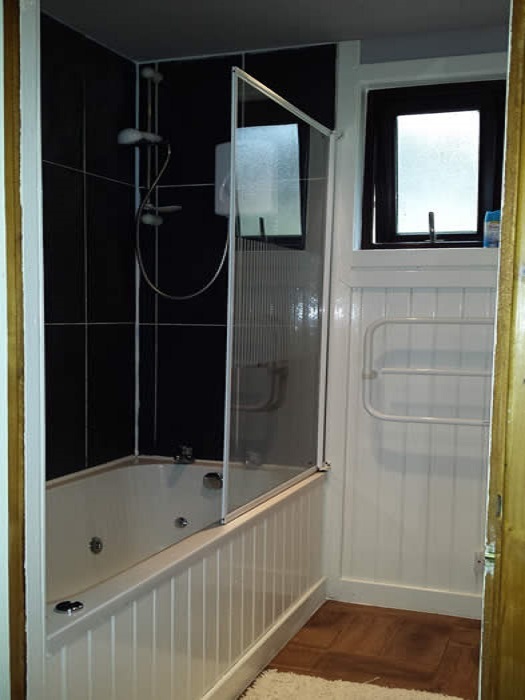 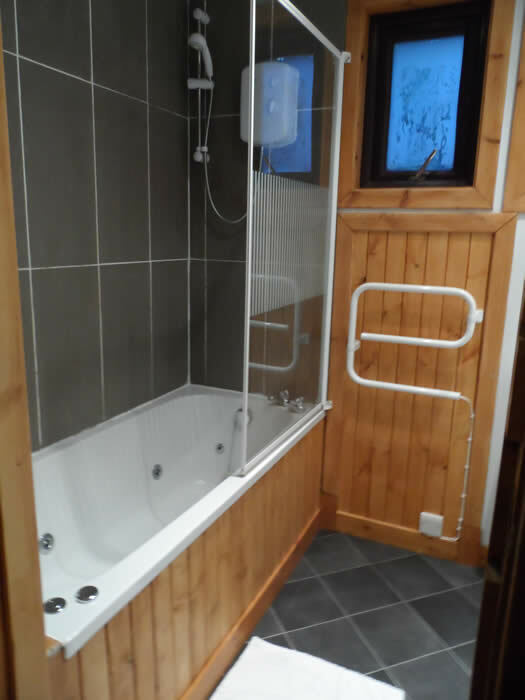 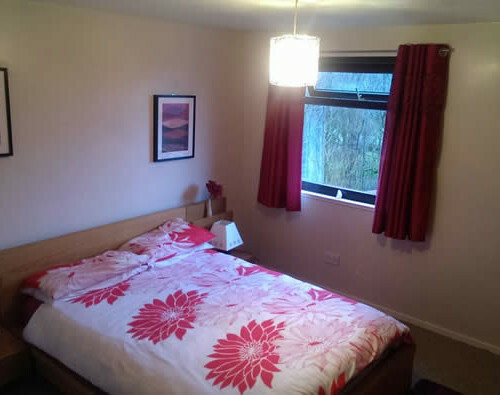 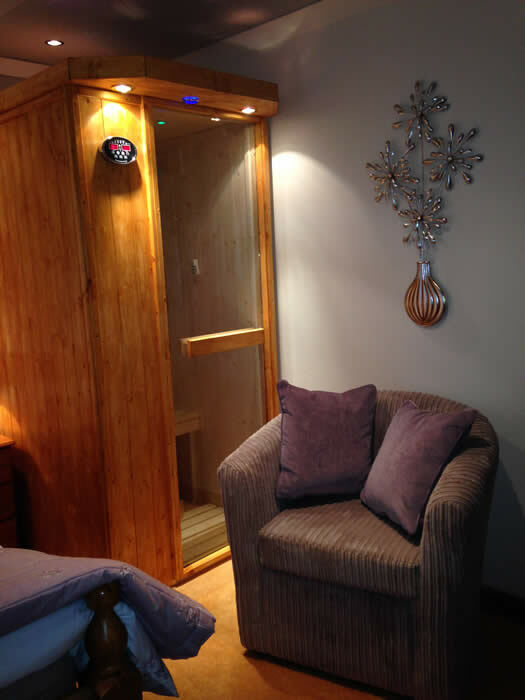 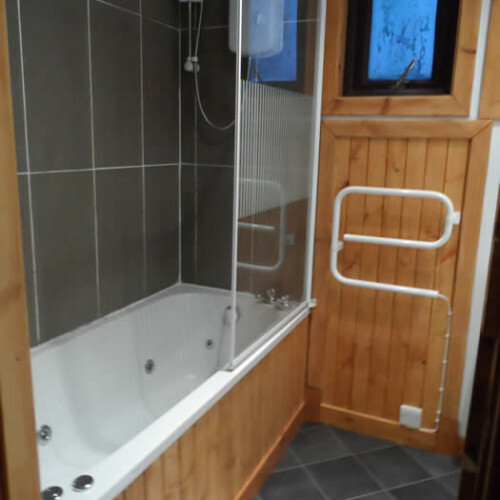 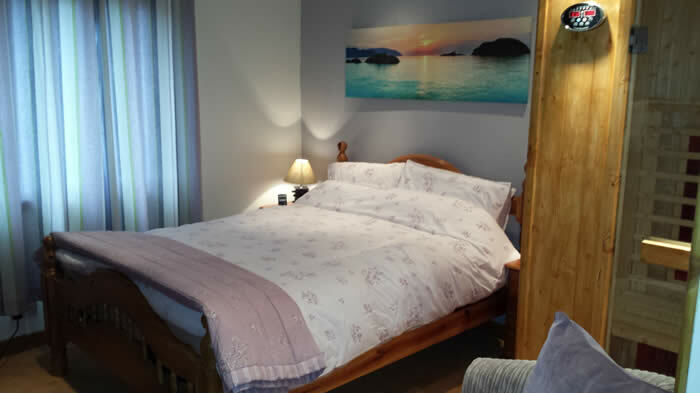 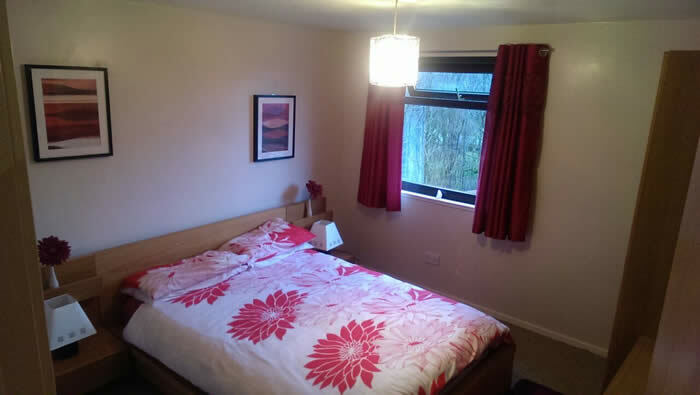 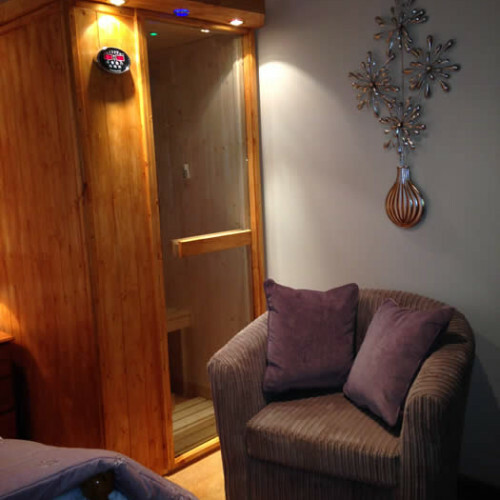 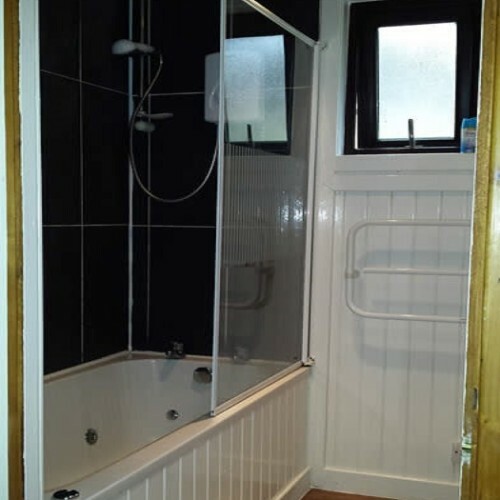 Hire charges include all Bedding (Towels can be hired at supplement) An initial supply of Heating and Electricity provided, additional usage chargeable at less than household cost – 11 pence per unit. 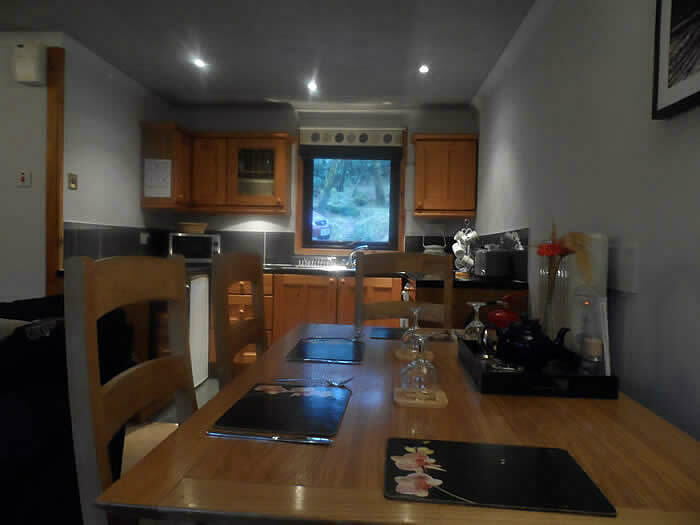 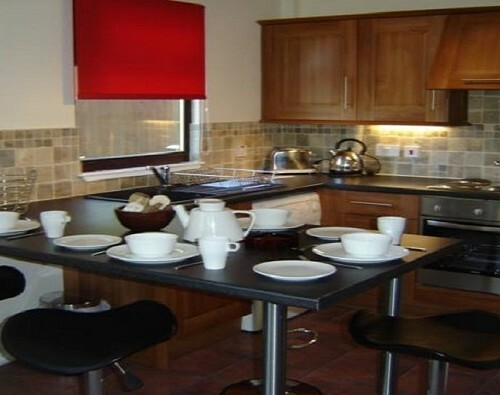 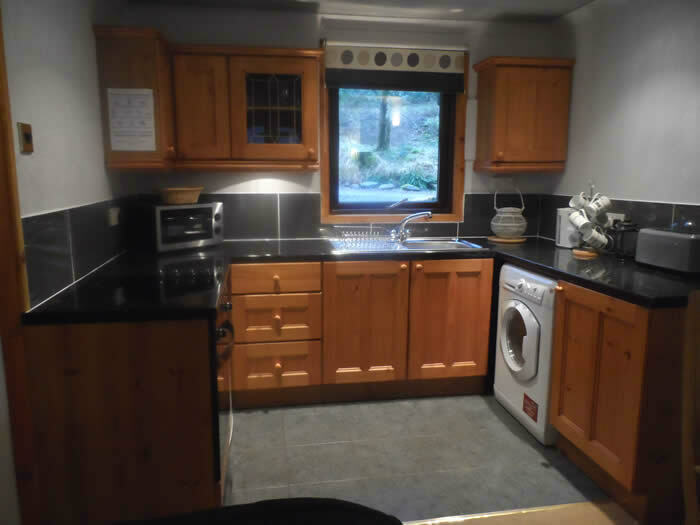 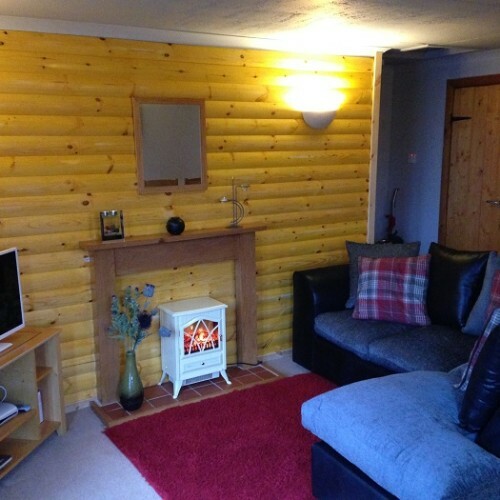 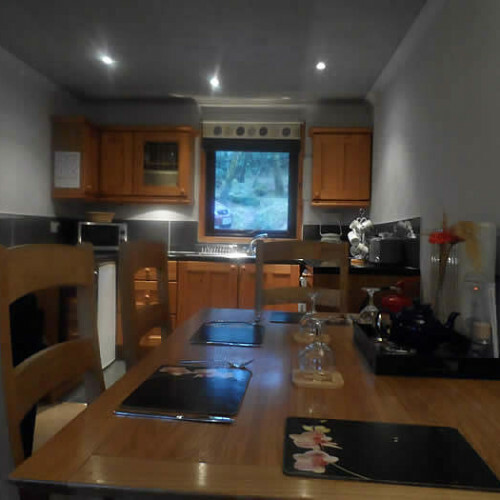 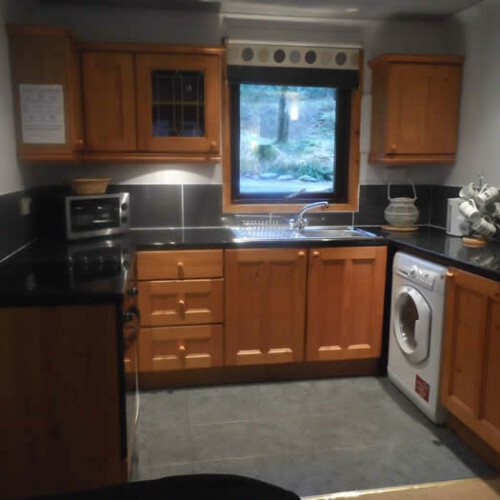 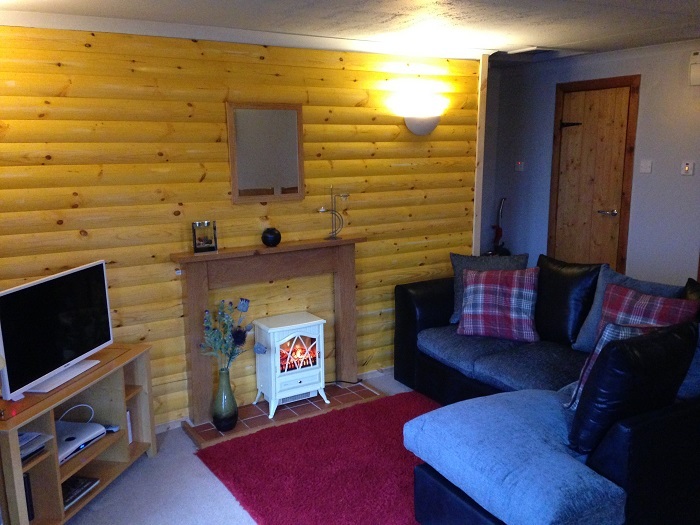 All log cabins have modern fully fitted kitchens including Oven / Hob, Washing / Drying machine, kettle, Microwave, Toaster, Fridge with ice box, Iron and ironing board, TV DVD. 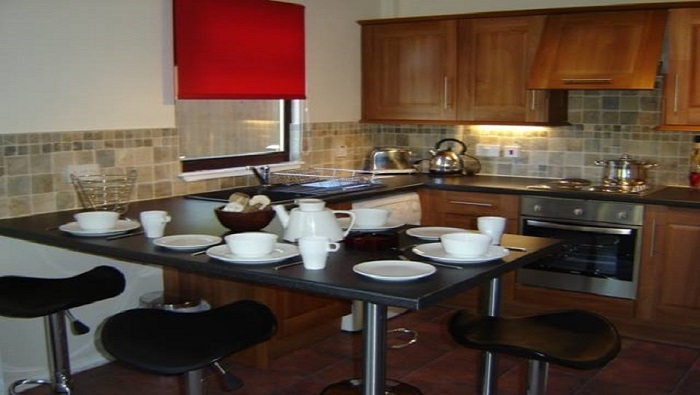 Other essentials such as glasses, crockery, cutlery and a corkscrew are also provided for your convenience. 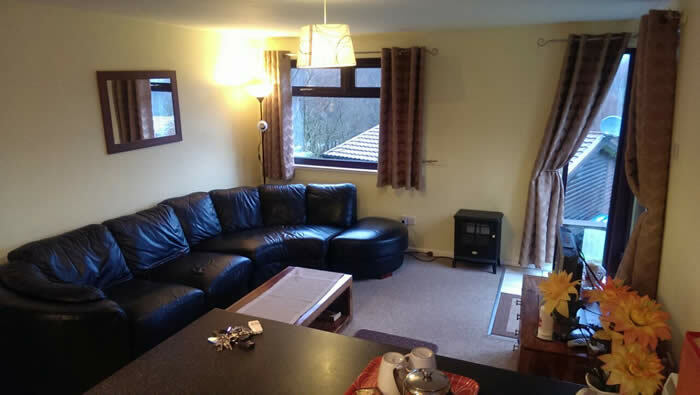 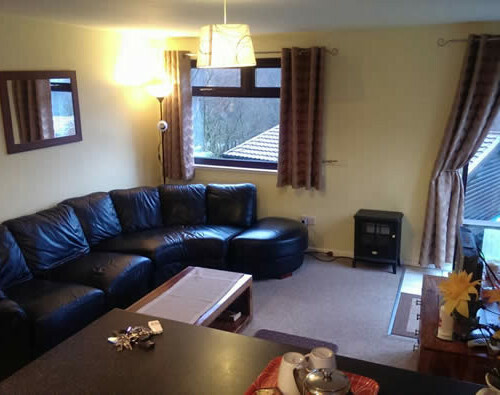 All Living Spaces include comfortable medium size sofas / chairs, coffee table, dining table and 4 chairs, free view satellite TV / video / hi-fi / stereo and lovely views.